Scott Speed picked up the 2nd last-place finish of his NASCAR Sprint Cup Series career in Saturday’s Wonderful Pistachios 400 at the Richmond International Raceway when his #46 T&T Performance Ford was involved in a 13-car crash on Lap 8 of the 400-lap race. After two difficult years on the Sprint Cup tour, Speed was released from Team Red Bull’s #82 team at the end of 2010 to make way for Kasey Kahne, set to drive for the team until his move in 2012 to Hendrick Motorsports. Speed was absent for much of the 2011 season and was unsuccessful in his return to open wheel racing when he failed to make the Indianapolis 500 field. 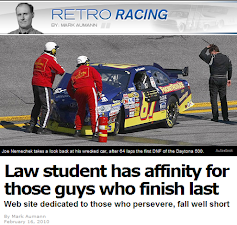 However, in July, Speed earned redemption at Indianapolis and, with it, a return to NASCAR. Team owner Larry Gunselman tabbed Speed to qualify his #37 Ford at the fabled speedway, where Speed successfully timed in 39th. He made the next two races at Pocono and Watkins Glen before switching teams once more to Dusty Whitney’s #46 team. Since Whitney made the switch from Chevrolet to Ford at Indianapolis, the #46 team had only qualified for the August race at Pocono, leaving the team with a string of DNQs at Indianapolis, Watkins Glen, and Michigan. However, when Speed replaced driver Erik Darnell at Bristol, Speed timed the car in 42nd and was signed to run for the rest of 2011. Tuesday at Atlanta, Speed came home 32nd, scoring the team’s best finish since road racer Andy Pilgrim’s 26th-place run at Sonoma. At Richmond, Speed turned heads by becoming the fastest “go-or-go-homer” in both Friday’s practice sessions, ranking 19th in the opening session and 18th in Happy Hour. In qualifying, Speed drove a conservative lap of 124.321 mph, good enough for only 41st in the field, but more importantly put Whitney’s team into its third-consecutive race. At the start of the race, it first appeared Andy Lally was headed to the first last-place finish of his Sprint Cup career. Two laps into the race, the young road racer was sent spinning into the turn three wall, forcing him to the garage for extensive repairs. Speed avoided involvement, but was not so lucky on Lap 8. After Clint Bowyer spun out of the Top 5 while racing David Reutimann, nearly a dozen cars in front of him piled into the mess, blocking the track. Following Robby Gordon’s #7 Dodge at the time, Speed was looking to the inside when he rammed Gordon’s car, resulting in extensive damage to the right-front of Speed’s Ford. 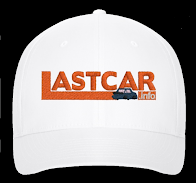 Both cars were among those sent to the garage with Lally. Lally returned to the track first, shifting Gordon to 43rd and Speed to 42nd. For much of the race, it appeared this would be how they would finish. However, even though he lacked funding to run the entire 400-lap race, Gordon returned to the track by Lap 293 to run 44 more laps, finally dropping Speed to 43rd. Speed’s team never returned to the track and remained in the last finishing position. Gordon came home 37th. *Dusty Whitney’s #46 team has finished last in both Richmond races in 2011. In April’s Crown Royal Presents the Matthew and Daniel Hansen 400, J.J. Yeley’s #46 Red Line Oil Chevrolet fell out with electrical woes after 38 laps. Until Saturday, Whitney’s team had not finished last since then. *Scott Speed’s only other last-place finish came last year when his #82 Red Bull Toyota lost the engine after 28 laps of the 2010 Heluva Good! Sour Cream Dips at the Glen. *Speed is the first Sprint Cup driver in 2011 to finish last due to crash damage. Whitney Motorsports’ two other last-place finishes this season came with current Front Row Motorsports driver J.J. Yeley, who finished 43rd in Whitney’s #46 in the Daytona 500 and, most recently, at Richmond back in the spring. 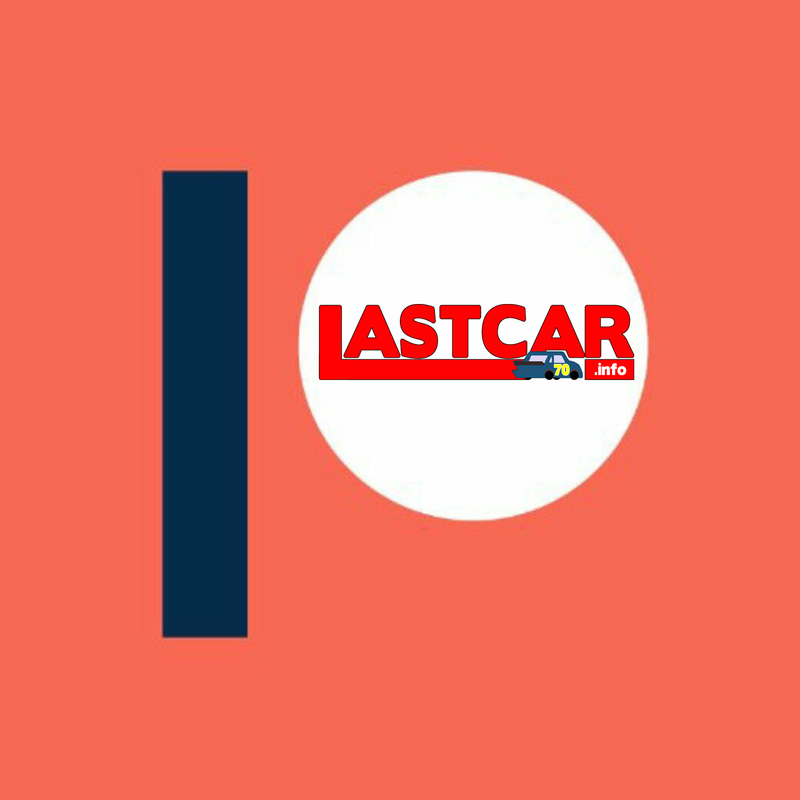 Great job every week with LASTCAR. 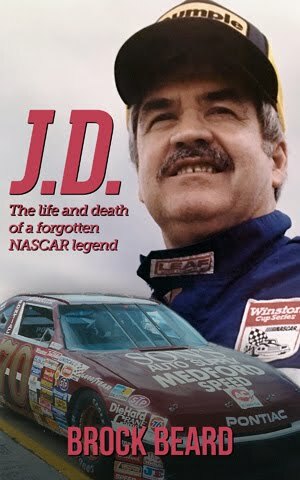 But how about bringing back the old logo with the driver running from the wreck at the top of the page.It was way cooler than the picture of the backmarkers.